This one is on your bucket list even if you didn't know it! 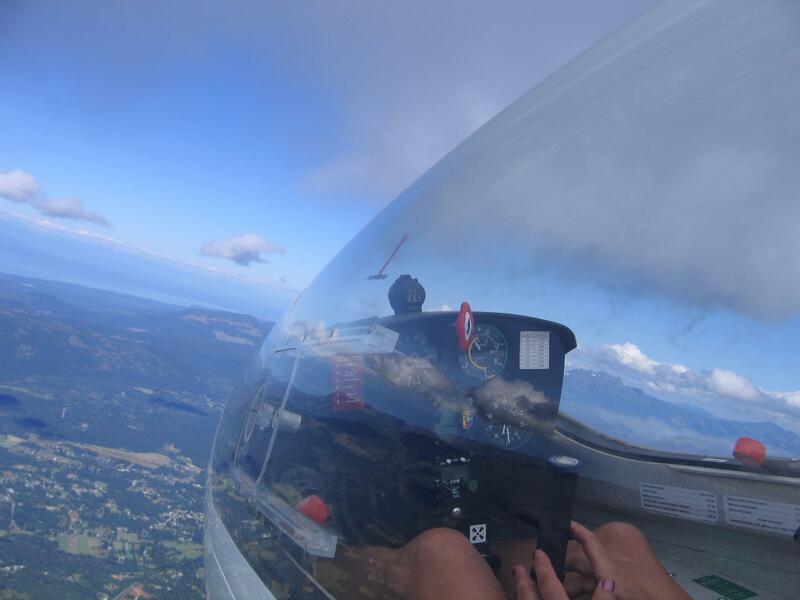 Vancouver Island Soaring Centre offers up an experience like no other. 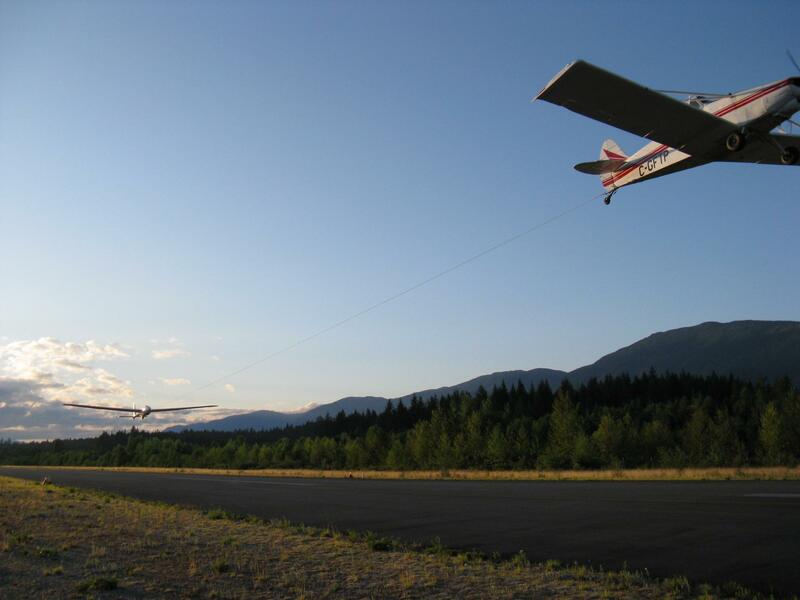 Visit them at the AV Regional airport 7 days per week between April and September and shortly thereafter you might find yourself high above the scenic Alberni Valley in a Glider. Considered one of the top activities on all of Vancouver Island by Trip Advisor it is an experience that tops all. Drop in to the Visitor Centre to find out more. An easy-going group of consummate professionals are ready to provide you with a spectacular experience. The views are epic, eagles fly alsongside you, you've never experienced anything like it! Even nervous flyers will be shocked by how secure you feel without an engine. It was beautiful and our favourite experience on Vancouver Island.